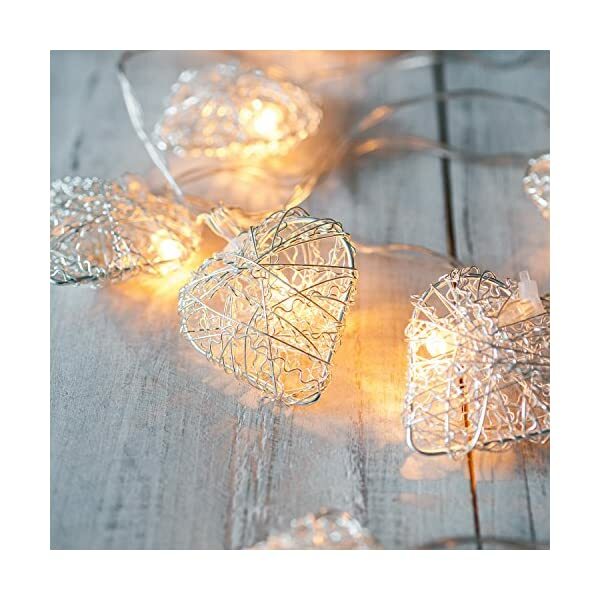 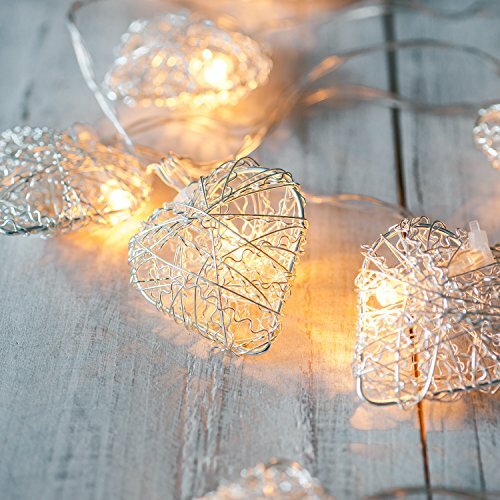 These pretty silver heart fairy lights look gorgeous draped around a mirror or headboard in your home but being battery powered you can display them anywhere you fancy with ease. 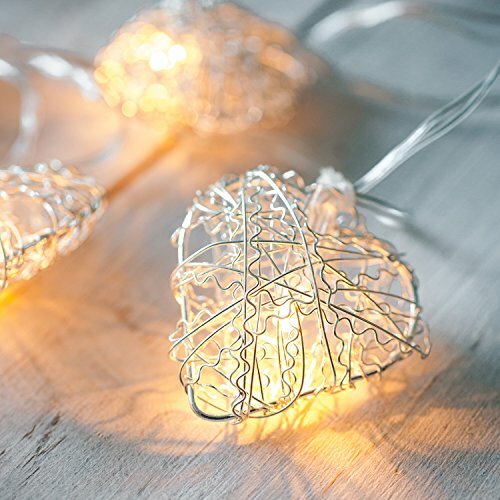 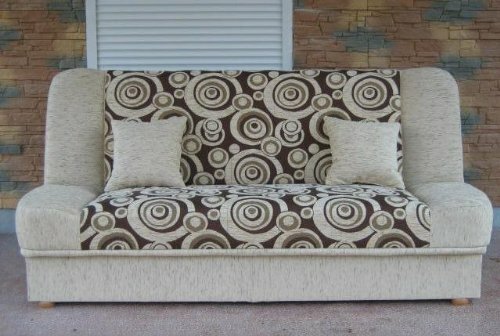 They also make an adorable gift for loved ones. 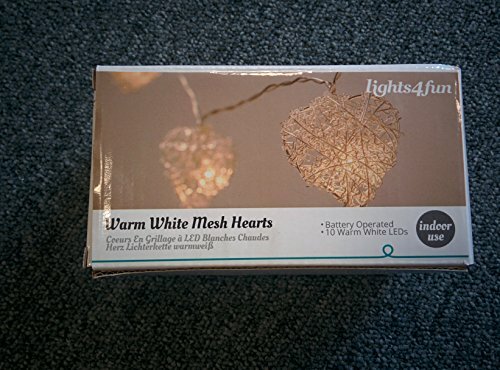 The 10 hearts each house one warm white LED bulb and they are spaced along 1.35m of discreet clear cable. 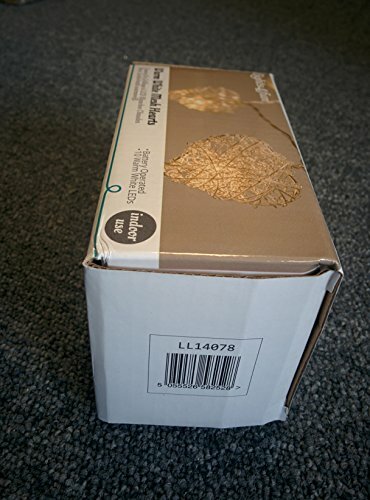 There’s a handy 0.5m lead to the battery box so it can be tucked out of sight. 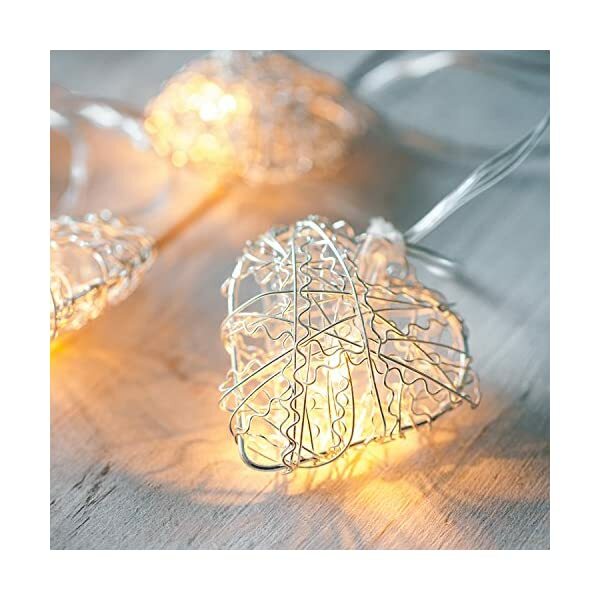 These indoor fairy lights take 2 x AA batteries (not included) and you can count on 50 hours illumination before they will need changing.